I can't imagine NOT re-reading my favourite books! They are comfort reads when we most need them and I love going back into familiar worlds! I really don't re-read much. I've re-read a couple of Stephen King books. I can think of Salem's Lot and The Shining off the top of my head. I want to re-read the Harry Potter books in the new illustrated editions. 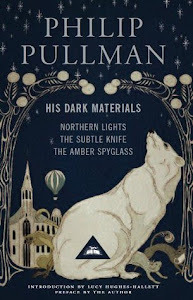 I need to make time for the Dark Materials stuff one day and you showed the edition I want to get my hands on! Interesting prompt. I have lots of books that fall into this category. It was easy to list those nine! I'm not a big re-reader because I have too many shiny new books calling my name. The only I've read more than once are Bag of Bones by King and Geek Love by Katherine Dunn. I know that feeling, too!! I did not like Bag of Bones at all the first time I read it. I'm soooo curious what I would think if I reread it. Someday I will. Someday I will read Geek Love, too! I love to reread books. I actually read Watership Down every year, my favorite book. I also read Cape Cod by William Martin quite often as well, Stephen King for sure gets a reread, along with Barbara Michaels. I am addicted to her cozy little books. Jeez, I think I could go on and on! Lol. I love that you reread Watership Down every year. If you love The Princess Bride movie, you *have* to read the book!! You will love it. 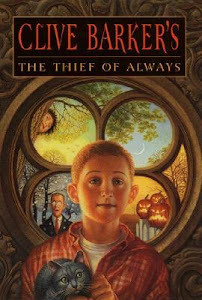 The Thief of Always! I loved that one! 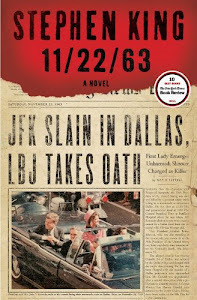 I haven't read 11/22/63 yet, but I keep meaning too. I'm falling behind on my Stephen King reads! 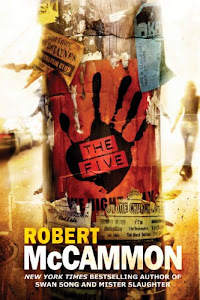 I just recently got two Robert R. McCammon for review. Super excited about those! 11/22/63 is one of my all time favorites. 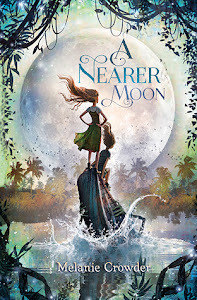 Did you get McCammon's new audiobooks for review? I hope you love them!! I'm pretty sure I'll cry again if I reread it. Yes to Princess Bride! 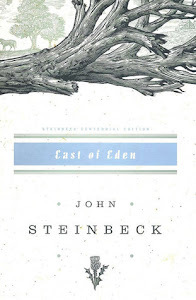 I read that one years ago and loved it, and I really want to read it again at some point because I've already forgotten so much, and I'm curious as to whether I'll love it as much this time now that I'm a reviewer and have been reading so many books (when I read it before, it was during a lull in my reading). 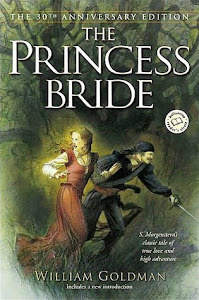 I read The Princess Bride after being a reviewer, and I loved it!! It hasn't been a terribly long time since I read The Princess Bride. I'm so glad I finally read it. I'm overdue for some Christie, too. I really liked The Golden Compass, but the rest of the series just didn't do it for me sadly. 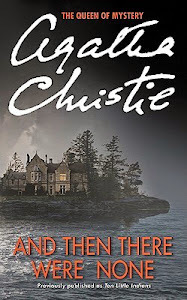 I loved and then there were none. Me, too! It was great. Surprisingly enough I have reread Red Seas Under Red Skies! Yes!! I should reread the Pullman books to see how I feel about them now. 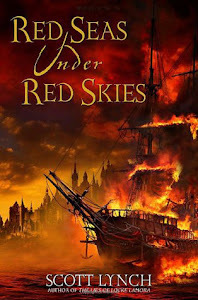 I need to reread Red Seas Under Red Skies! I reread Locke Lamora, and I loved Red Seas even more than I loved Locke Lamora (which was a lot).